All I want to do is download a gpx file and transfer it to my computer. No problem. Wrong. It was early so sorry for the typos. Initial Question: How do I get my fire to download an attachment that can not be opened on my fire. Hello Roger, my name is Ellaine from Kindle Customer Care. I'll be happy to help you today. 03:57 PM PDT Ellaine: Just to verify if I got it correctly, the attachment cannot be open to your Fire and you'd like to download it. right? 03:58 PM PDT Roger John Jones: I get a mesage that says "this file can not be opened on your device." 03:59 PM PDT Ellaine: I see and sorry to know that. 03:59 PM PDT Ellaine: No worries, let me check this and see what I can do to help you. 04:00 PM PDT Roger John Jones: t intend to open it on my fire. I intend to transfer it to anotjer device that can open it. 04:00 PM PDT Ellaine: I see. May I know where is this file came from? 04:01 PM PDT Roger John Jones: Why? But if you must know it is a Google Earth overlay fule. 04:01 PM PDT Ellaine: I see. 04:02 PM PDT Ellaine: Please try to do it first. 04:02 PM PDT Roger John Jones: Obviously it was sent to me in an email. 04:02 PM PDT Ellaine: On the email, please tap "attachment" to download the file. 04:03 PM PDT Ellaine: You don't need to open the file, just download it. 04:03 PM PDT Ellaine: Sure. 04:04 PM PDT Ellaine: I see. If may I ask, is this a book or document? What file is it? 04:05 PM PDT Roger John Jones: It is a file used by Google Earth to add data to a map. In this particular case it contains information about dangerous reefs and waypoints to avoid them in the Fijian Islands in the South Pacific. 04:06 PM PDT Ellaine: I see. 04:06 PM PDT Roger John Jones: I am all for avoiding dying. 04:07 PM PDT Ellaine: Please give me one moment. 04:07 PM PDT Roger John Jones: Sure. 1. When viewing an e-mail, tap the attachment and wait for it to download. 2. Press and hold the downloaded attachment. 3. Tap Open to view the attachment, or tap Save to download the attachment to your device. 4. Tap Photos to locate a picture or video, or Docs to locate a personal document. 04:10 PM PDT Roger John Jones: It does not give me that option. I have a little x in the dowmload box and as soon as I touch the screen I get the message ".. can't open attacent on your device"
04:11 PM PDT Ellaine: Since it has an "X" mark, that means that the file is downloading. 04:13 PM PDT Ellaine: May I know what other device you'd like to send the attachment? 04:17 PM PDT Roger John Jones: My computer. Which I intended to transfer the file via bluetooth. 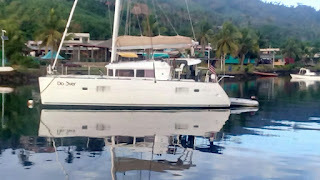 My computer is on my sailboat which is in the middle of Savusavu Harbor and does not have an Internet connection. I am sitting on shore with my Fire which as usual is making me angry due to to the stupidity odf Amazon's programmers. For background see my open complaint about my Kindle book library constantly being disabled by your software. 04:17 PM PDT Ellaine: You said that the file is GPX format, right? 04:18 PM PDT Ellaine: I see. Upon checking here, that format isn't compatible with the device. That must be the reason why it isn't downloading. 04:19 PM PDT Ellaine: Now, let me research if this file is compatible with your computer. 04:20 PM PDT Ellaine: Then instead of sending the file into your Kindle, you should send it to your computer instead. 04:22 PM PDT Roger John Jones: Put it back together. 04:22 PM PDT Ellaine: No that't not what I mean. Take it back to the sailboat. 04:23 PM PDT Ellaine: You can attach the file and send it to your email so you'll be able to open it on the computer. 04:23 PM PDT Roger John Jones: Put it back together. 04:24 PM PDT Ellaine: I see. Please stay connected. Let me research this further. 04:24 PM PDT Roger John Jones: So I can't get to email. That is why I have a fire. 04:25 PM PDT Roger John Jones: That is why I bought the fire in the first place. 04:25 PM PDT Ellaine: Yeah but the file format of the document that you'd like to download isn't compatible with your device. 04:28 PM PDT Roger John Jones: Why does it matter if it is compatable. I want the file. I can move it off the Fire to a place where I can use it. Why (other than abject stupidity) does Amazon prevent me from doing that. 04:28 PM PDT Ellaine: No of course not. 04:28 PM PDT Roger John Jones: It makes no sense to me. 04:28 PM PDT Ellaine: Amazon doesn't prevent any access with the device. 04:29 PM PDT Ellaine: It's just that the device has it's restriction when it comes to file format. 04:29 PM PDT Roger John Jones: Sure it prevents access. It will not let me download the file. 04:29 PM PDT Ellaine: It's because the format isn't compatible with the device. 04:30 PM PDT Roger John Jones: Its your device. Its your operating system. It is 100% Amazon. So yes Amazon is restricting my access. 04:31 PM PDT Roger John Jones: Look. I am sure you are a nice person. But this conversation is going nowhere. I am just getting more frustrated and angry. 04:32 PM PDT Roger John Jones: So let me thank you for trying to help and say goodbye. And yes I will say you were nice when I fill out thebhow was the service questionare. 04:33 PM PDT Ellaine: I'm still searching on it. Give it a shot. I will wait. 04:34 PM PDT Ellaine: Here is the best thing that I can do Roger. I will forward this issue to our account specialist to help you download this file on the Kindle. 04:35 PM PDT Ellaine: Rest assured that the account specialist will fix this. 04:36 PM PDT Ellaine: You're welcome. Rest assured that our account specialist will help you. Now may I have your best phone number that we can contact?. At 0510z 29 August 2016 Reboot with Capt Roger, XO, Julia Rimroth, Al Kacoroski, and Matt Zanette crossed the anti-meridan (180 degrees East and West Longitude at Latitude 17 degrees 27 minutes. 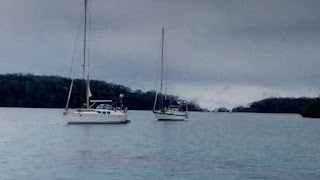 As we travel through the South Pacific on the coconut route we frequently end up in the same port as other boats. Here is "Do Over" our companion in many of them. 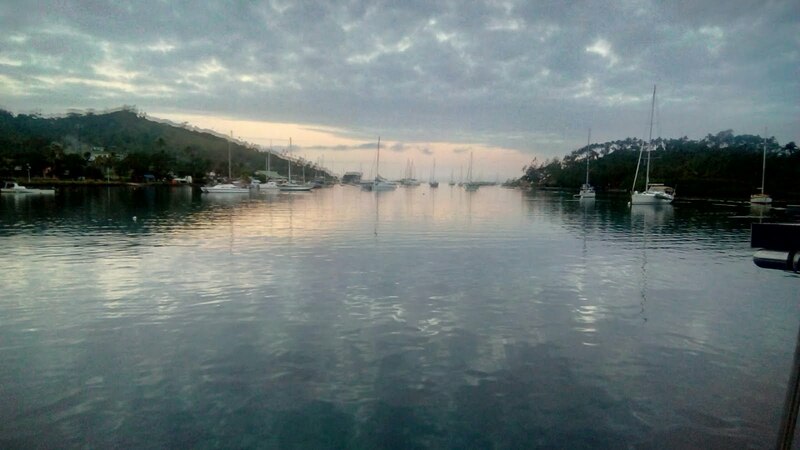 We had a delightful 4 day transit from Neifu, Vava'u, Kingdom of Tonga to Savusavu, Fiji. Our entire time in Tonga had been accented by almost daily rain. We expected to have rain on the transit. We left under cloudy skies and once out of the island influence the skies cleared. We had beautiful clear skies all the way to Savisavu. Winds were consistently about 20 knots. We set the whisker pole and had a fast downwind run. We arrived early on Sunday morning (bad planning, it meant we had to pay overtime to check in.) 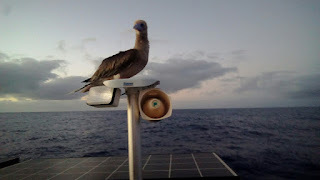 We started the engine for the final approach but the winds kept shifting so we were able to sail. Then, for no apparent reason the engine overheated. (Rule 7) We shut it down and continued to sail. At that point the wind died to zero. I took advantage of the calm to go down and see if the engine had overheated from a lack of sea water flow. All of a sudden the boat healed 15 degrees. We had gone from zero wind to 20 knots in 5 seconds with a major shift. 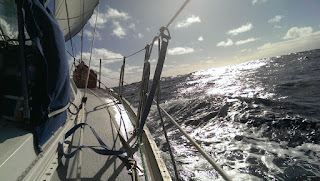 Now rather than tacking in 5 knots of wind up the harbor we were close hauled doing 5 to 6 knots. We made the last 4 1/2 nm with aplomb right to the marina entrance. At which point we were stuck. The wind was coming right down the channel (Rule 2). 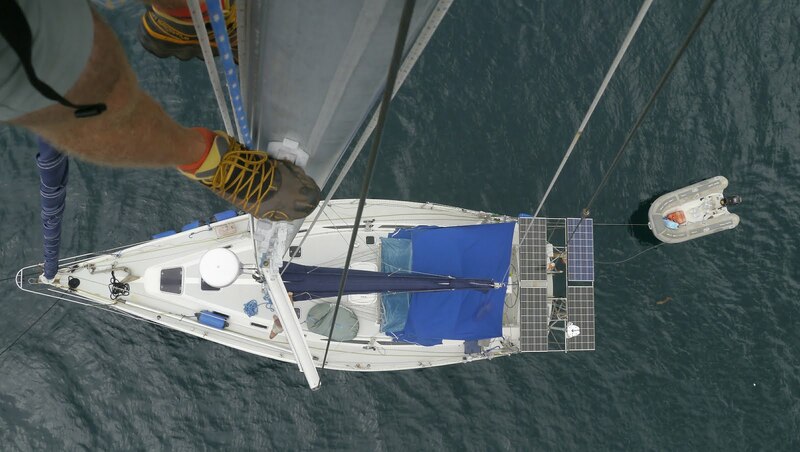 We had dropped the main and with only the headsail we couldn't tack enough to make any progress. 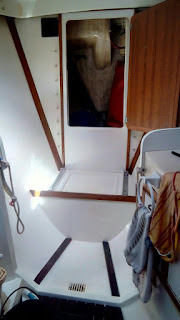 With 20 knots of wind I was not enthusiastic about putting up a triple reefed main and trying to work our way through a crowded anchorage under sail. We dropped the hook and call the Copra Shed marina. 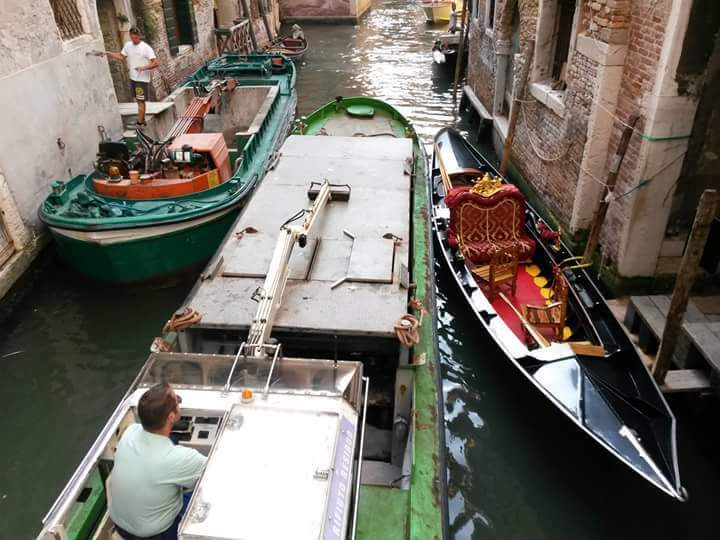 They told us they will send out a tow. After a bit out comes a small hard dinghy with a 15 hp outboard and a towing post. Fio hooked us up, we raised the anchor and off we went into the 20 knot wind. Slowly. After a few minutes he stopped and told us to drop the hook again. 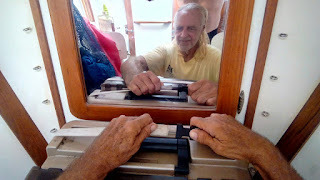 He explained that we could not proceed further without "free pratique." We would need to have our health inspection before we could proceed. 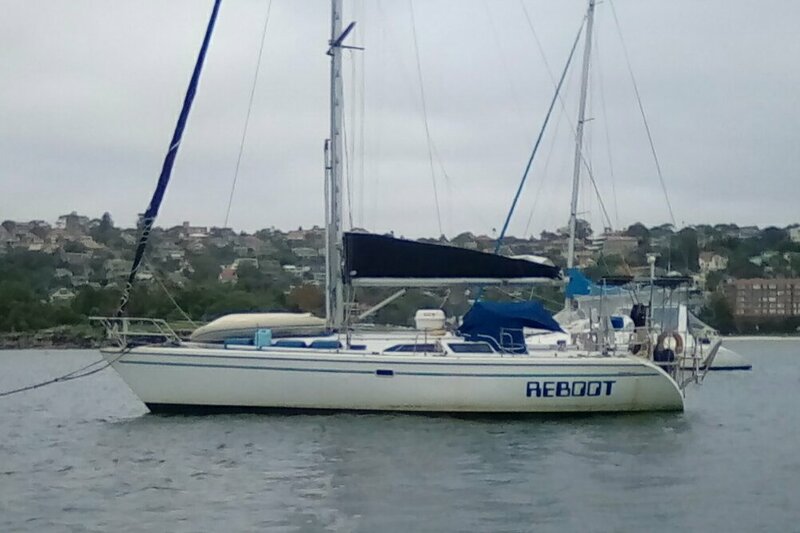 The inspector was ferried out to Reboot. We were cleared. 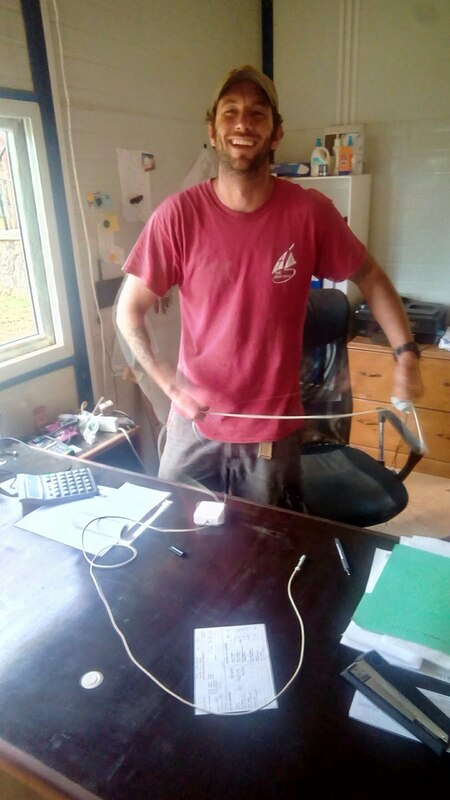 We laughed that I had to pay $80 Fijian for him to spray Reboot with mosquito spray. At that point we could have proceeded to a mooring but with the wind up it was decided that we would ferry the remaining officials out to Reboot. This took about 3 hours and we were officially in Fiji. We were then towed to a mooring and settled in. More about that in my next post. 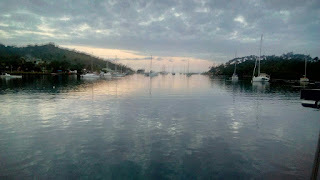 Plan to depart Vava'u, Kingdom of Tonga for Fiji today at about noon local time. Expect 4 to 5 day transit. Hard to believe but we have had two days of sunshine in a row. Wow! We are actually drying out. So great. Tomorrow Vava'a gets one of its rare cruise ship visits. This means that the officials will be pretty busy. 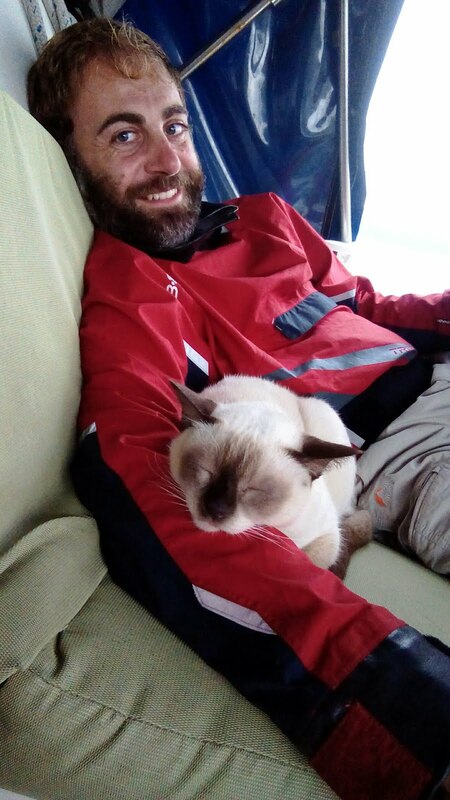 We plan to sail back to Neifu tomorrow arriving about lunch time. 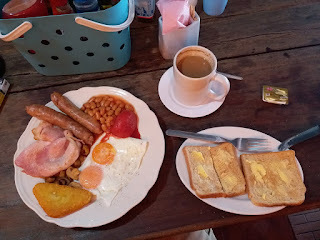 This will give us a chance to spend the afternoon taking care of our pre-departure needs. The plan is then to take off for Fiji the next day. After spending a god deal of the day sorting and airing Reboot after days of rain I went snorkeling. Well, sort of. One of my crew lost my snorkel overboard so I was actually masking and finning. The water in the lagoon is quite clear so visibility was good until the sun went behind the clouds. I only got about 15 minutes of decent snorkeling. I took advantage of being in the water to swim back to Reboot. We had paddled the dinghy over to the reef. It was good exercise. On the way back our friends from Yollata came by in their dinghy so we stopped for a chat. Not the greatest of rewards but good. The coral here is under stress so a a lot of it has died. Both Al and Julia did see a moray ell. Cool. But it is sad to see so much dead coral in a lagoon in the middle of the Pacific Office. Note 1: Ace is Al. My parents did not want Ace to be "little Al" so they nicknamed him Ace. This was a good thing considering his height. When he went to Columbia University he switched to Al. So did all his friends. I refused and am the sole person who calls him Ace today. In a way it is convenient. I would call his office and ask for Ace. They never asked who was calling. Note 2: We are sitting on the date line. We are in UTC +13. This does not exist but is an elegant hack to keep the clock right. But we are on the other side of the date line so it will be Ace's birthday here many hours before it is where he is. I think. 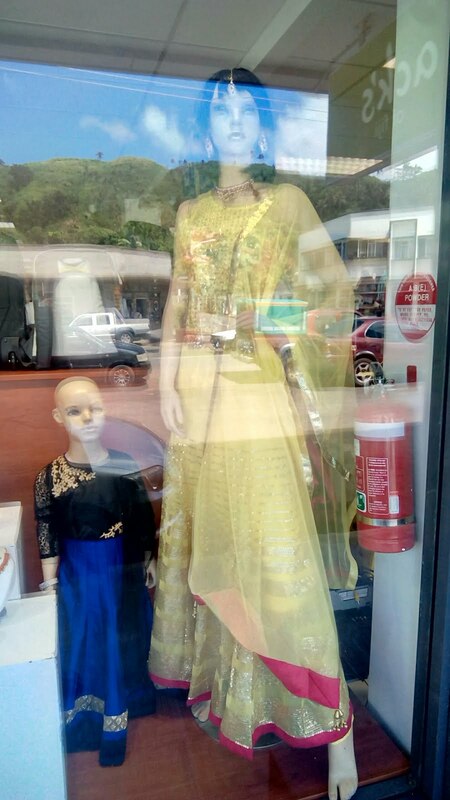 I keep getting confused. Once we get to Fiji it gets sorted - the time and date are the same. Note 3: I am waiting for longitude 180 E/W before officially considering myself a dragon. Which means we need to open all the difficult to get to places and air them out. Since they are difficult to get to they are also dirty. This means a lot of cleaning. We are required to notify Fiji Biosecurity prior to our arrival. 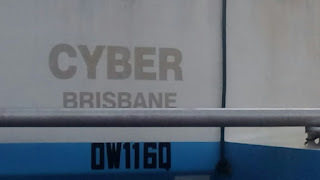 The email address on Noonsite (yachtinfo@biosecurityfiji.com) fails. Does anyone have a goid email address? This is actually an advertisement for the shoes! From the top of Reboot's mast. 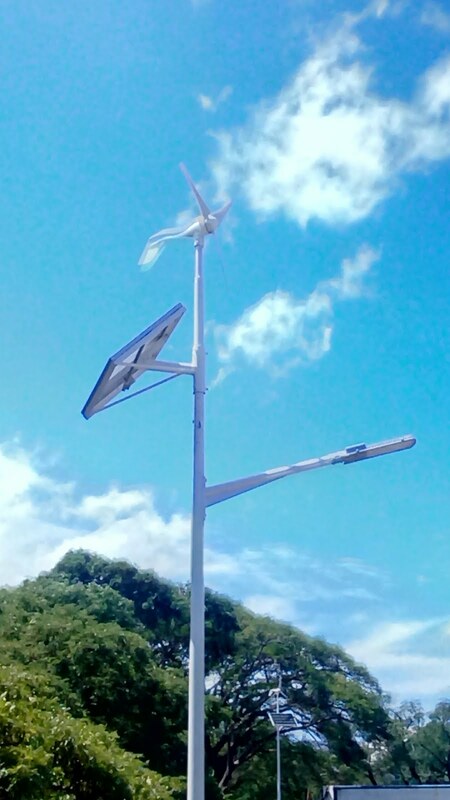 Reboot has been caught here in the Kingdom of Tonga between several competing weather systems. The result is that we have had rain every day. There are brief periods of overcast. 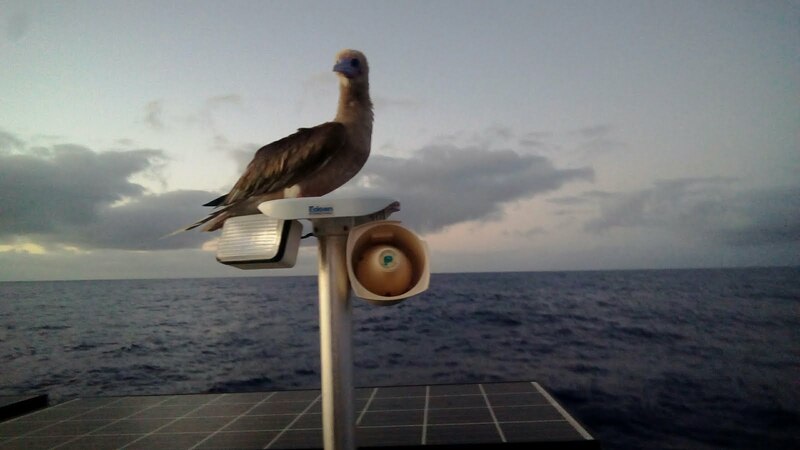 We use them to swim and visit the shore. Not only does this situation affect Vava'u but also the weather for our planned transit to Fiji. So we are pretty much stuck until the weather changes without the advantage of being able to truly enjoy the islands. Although our situation is less than ideal I feel sorry for those who chartered for a one or two week. They too have been stuck in this weather but at far greater expense. We are hoping for a window on Monday to depart. For the first time since Norfolk Va in November 2015 I am wearing a fleece and sweat pants. It is not so cold as the wind chill makes shorts and a t shirt uncomfortable. 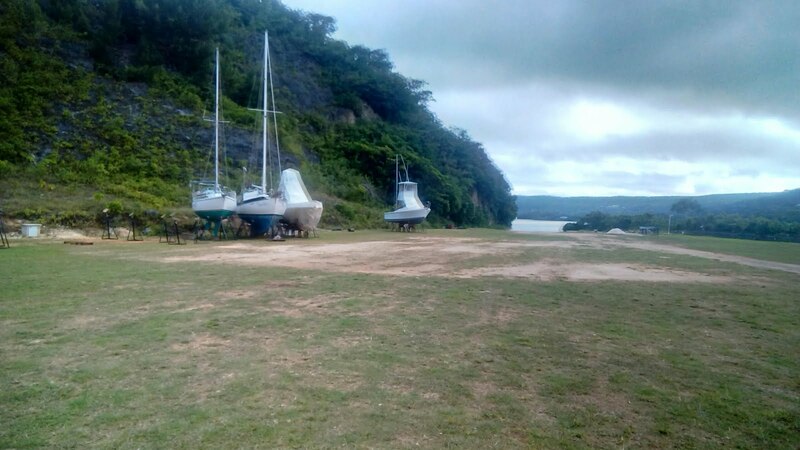 Here we are in Hunga Lagoon, Kingdom of Tonga. We are about 10 nm from our previous anchorage in Neiafu, Vava'u. While no one would call Neiafu developed there are stores, restaurants, etc. Here in Hunga they don't need that stuff. 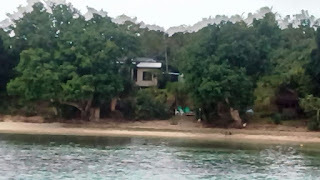 There is a village (we will walk to it later) but everything here comes in by boat from Neiafu. We were fortunate to call the resort before we came, there are only three mooring balls and we got the last one. Dinghy dock - who needs a dinghy dock. There is a beach. The entrance was quite a treat. The charted entrance (the one that shows deep water) is wide enough to transit if you have helper wheels on both sides. The entrance used by everyone shows on the chart as foul. Of course it does. Instructions: (see photo below, note that since we are inside the passage instructions would be reversed.) Enter taking the little rock down your port side. This leaves 20 feet to port and 20 feet to starboard. When you pass the rock turn to 115 magnetic until the water gets deeper again. The bow lookout guy (Matteo in the case of Reboot) can see the bottom! The water is so clear he can't estimate the depth other than to report he sees the bottom. Depth gauge goes from infinity to 4 feet in 50 feet of travel. Then, while we are all holding our breath it goes back up to 20 feet. We are in. XO was not concerned, he slept through it all. Many thanks to Colin who walked us through the procedure. As usual I forgot to put on my shorts as we came in so the other cruisers got to see Roger in his glorious (wet) boxers. Did I mention it has been raining forever so everything we touch is wet? We are looking forward to some great snorkeling and swimming while we are here. 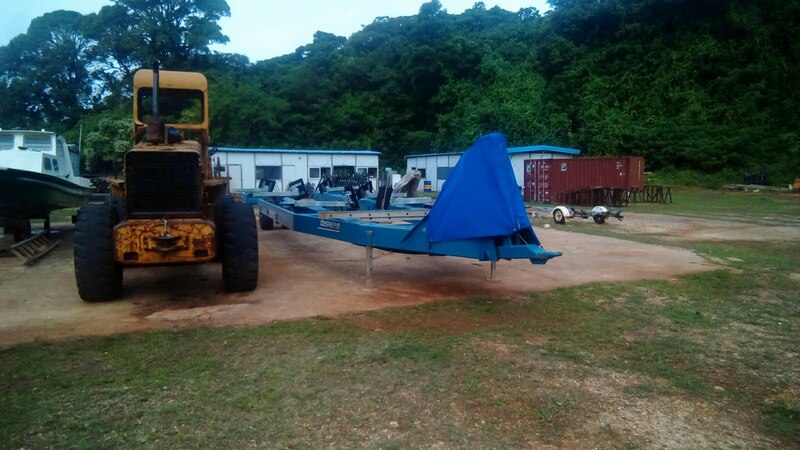 Thank Joe Caesar and Alan Morey for the evolving boatyard with a haul out facility in Vava'u, Kingdom of Tonga. These birds are remarkably unconcerned about people. I was 4 feet from him when I took the picture. He just looked at me. We had one land on Reboot when we were coming from Panama. MIke swatted at him with a boat hook. He just squawked and stayed in place. These are big birds. One would not want to get into a fight with them. The downside is that tomorrow morning we will need to scrub the solar panels. Not fun. XO just sat and looked. I think he was smart enough to realize this was a bad place to try to and go on the attack. When he was a kitten he got up on the panels once and realized he had no traction. Reboot healed and he almost went flying into the water. 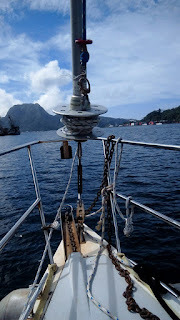 We departed Pago Pago in a wind that built to 20 knots close hauled. That was ok, it was the 4 meter (12 foot) waves on the beam that made the ride very uncomfortable. After 24 hours of discomfort but making great time the wind started to moderate and shift toward the beam. The waves dropped to about 1.5 meters and shifted toward the stern. 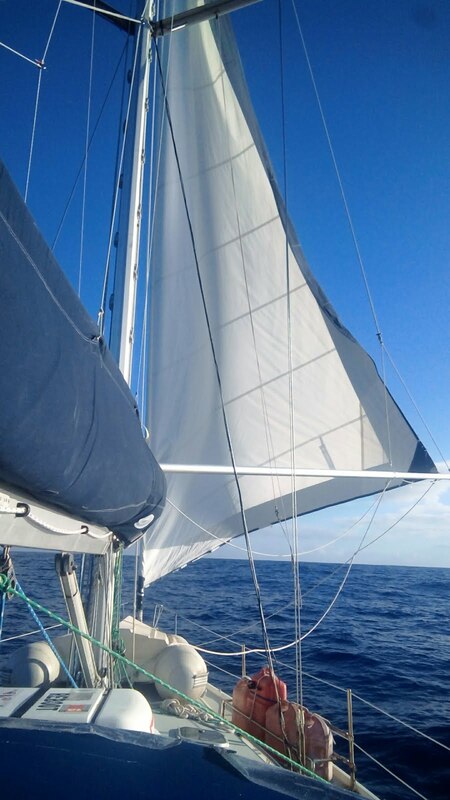 After a night of rain the sun came out and we had a very pleasant sail. 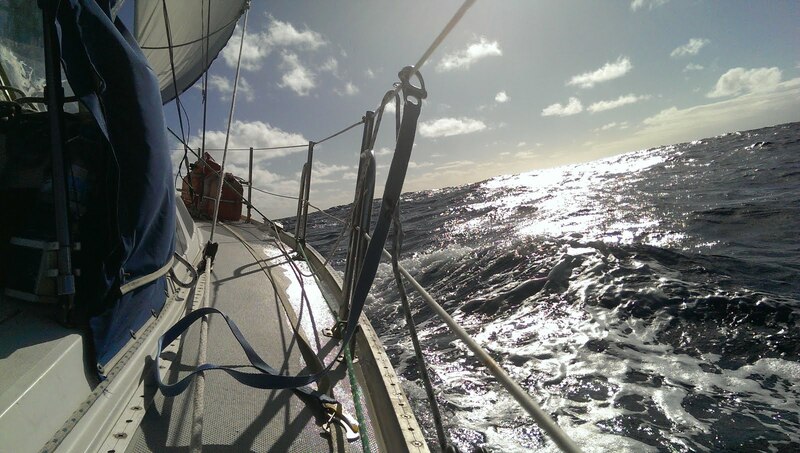 Unfortunately after 24 hours the wind continued to drop to about 7 knots. We found a hole in the ocean. The good news is the waves are now at about 0.5 meters. The bad news is we are making about 2 knots. We have the jib polled out as we are heading almost directly down wind. 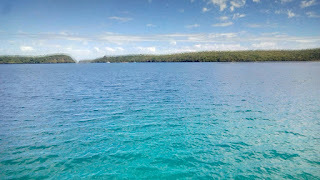 As I write this we are about 100 nm from Vava'u, Northern Tonga, our destination. 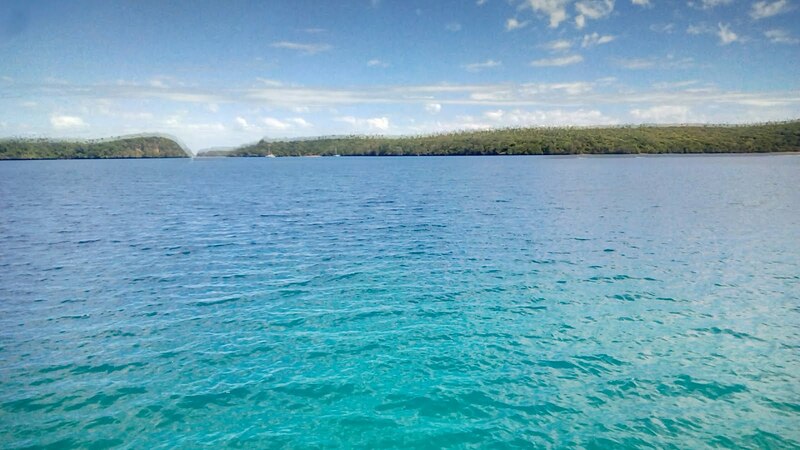 It is Friday on board but Vava'u is both on the other side of the date line and in the next time zone. It is Saturday there and an hour earlier. This is not such a big deal because customs and immigration are closed on the weekend. We have to wait until Monday to check in. Since they come out to Reboot we can't go in early "looking to check in." At least we will all be "Dragons" for crossing the date line. We should be ready for our planned departure for North Tonga (Vava'u) tomorrow. We have been watching for a weather window to depart Pago Pago, American Samoa. There have been a series of gales in the Southern Ocean passing over New Zealand. The are well south of us but do create higher waves and unusual winds as they overwhelm the Eastern trades. Our departure is complicated by the inability to check out on a weekend. 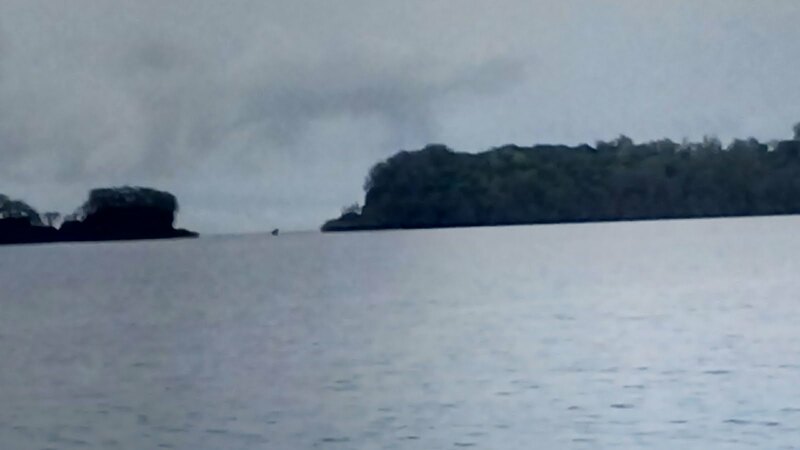 We have been targeting a Tuesday departure only to discover that the current forecast is for a big hole (calm) on our route to North Tonga. These things change so we will still work to being ready. I discovered today that there is a typhoon (Nida) in the Philippines. It is expected to reach hurricane force on its way to the China coast. Fortunately it is well North and West of us and heading west. We will still keep an eye on it as these storms can turn around.